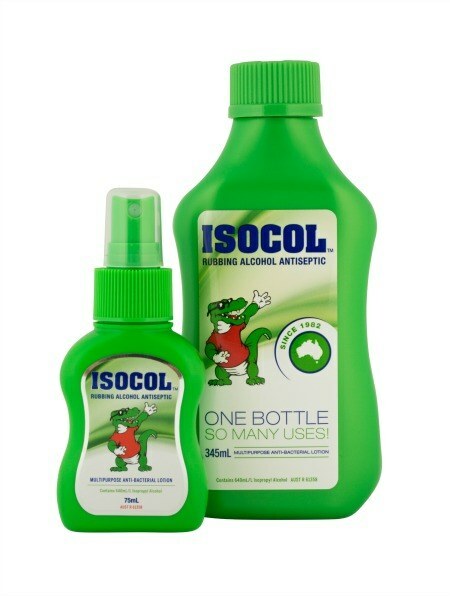 For over 30 years Isocol Rubbing Alcohol Antiseptic has been assisting Australian households with a multitude of applications. Isocol products have many uses to suit your everyday needs. Isocol products are currently ranged in Woolworths, Coles, Priceline, Terry White and selected independent pharmacies and groceries nationwide. 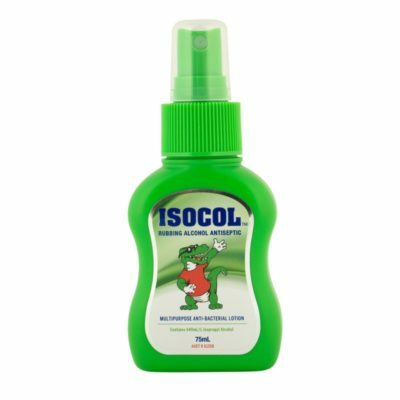 Isocol Rubbing Alcohol is an effective antiseptic, cleanser and freshener all in one bottle. 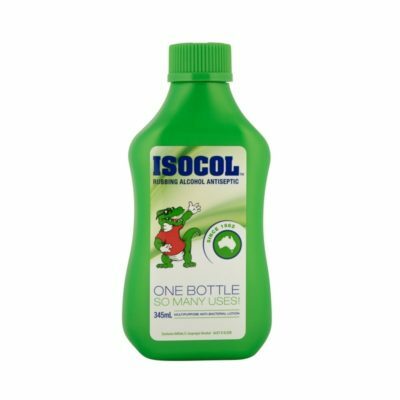 Isocol replaces the need for various cleaning products. 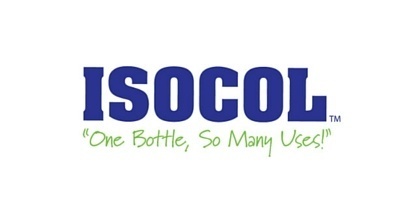 With so many uses for your everyday life Isocol is perfect for every household. This multipurpose anti-bacterial solution kills 99.9% of germs, cleaning and sanitising with its multitude of uses in one convenient, cost saving bottle. With so many uses Isocol 100% Isopropyl Alcohol is a handy product for every inch of your home, garage or worksite. This multi-surface cleaner is so tough it removes paint, ink, grease, silicone and all sorts of nasty grime from any surface. Isocol 100% Isopropyl Alcohol kills germs, evaporates quickly and can be used on a multitude of surfaces.